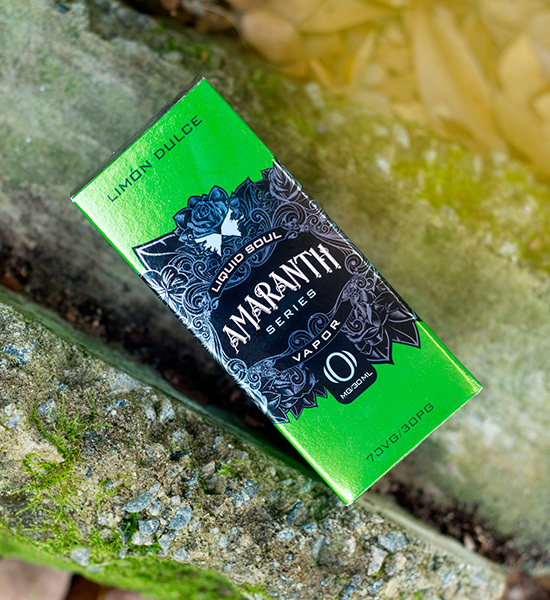 Amaranth Vapor, the sister company to Liquid Soul Vapor, is a premium e-liquid that needed packaging, web, and digital design to reflect its premium quality. 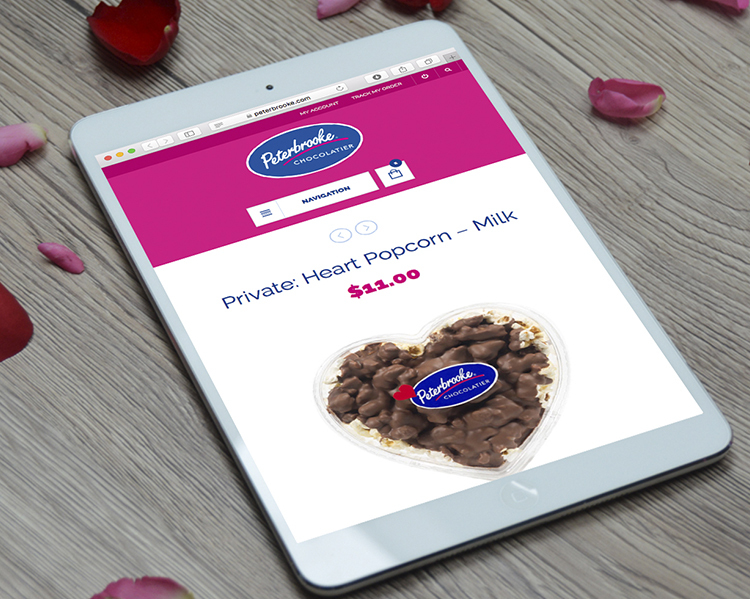 Visit amaranthvapor.com to see the site we built. 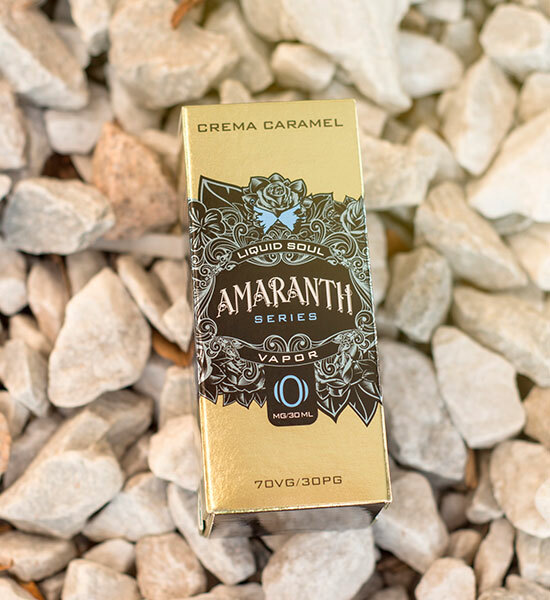 Amaranth is a premium, top shelf e-liquid for vapers immersed in the culture and community of vaping. The audience attends cloud competitions, builds their own coils, and customizes mods. They have a favorite liquid, and probably haven't heard of Amaranth yet. 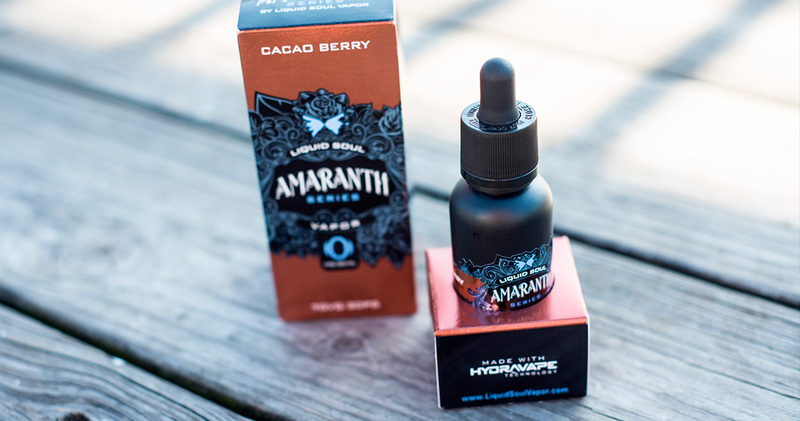 Amaranth is unlike anything you've ever tasted before - with the patented HydraVapeMAX Technology, normal issues you'd experience with other liquids like 'vape tongue' and temperature issues are nonexistent with Amaranth. It's also made in the USA. The flower textures in the background evoke the name 'Amaranth', as the name for the liquid comes from a flower. The bright colors in the packaging pop against the slightly gritty texture of the background, reminiscent of Mexican Day of the Dead celebrations.